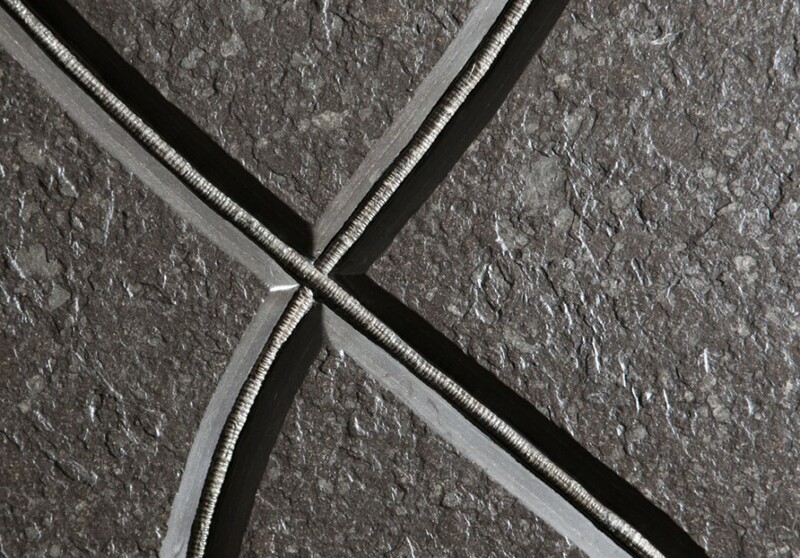 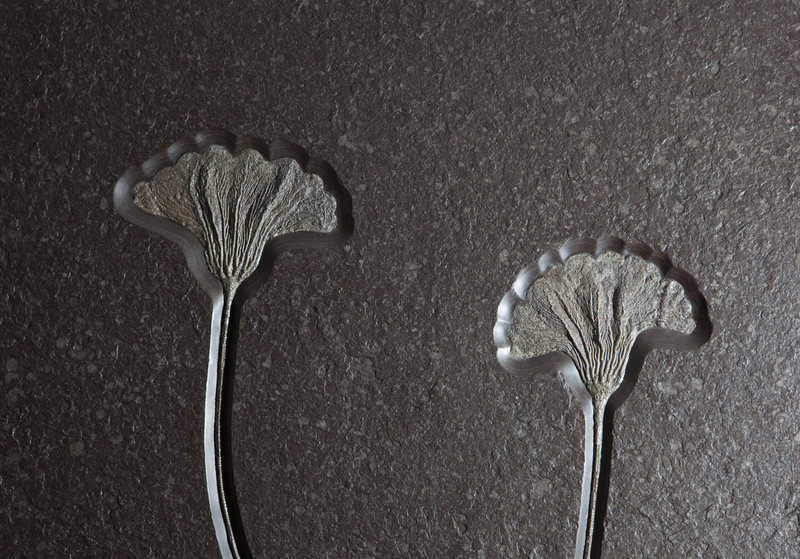 Double Crinoid wall plaque from the famous Holzmaden Shale. 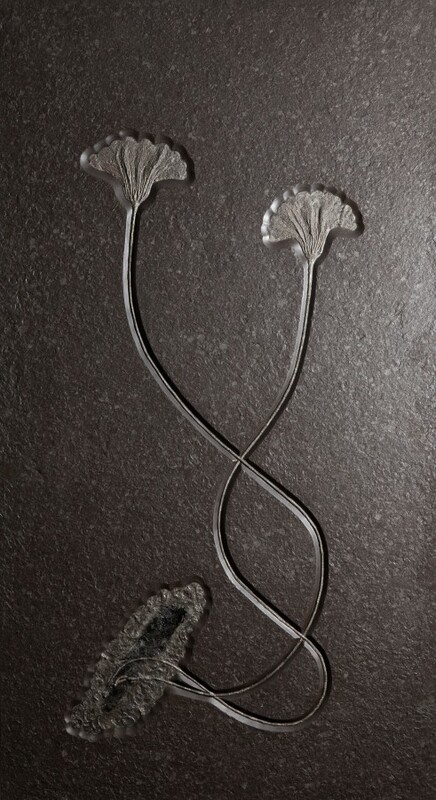 Commonly called “sea lilies”, crinoids were actually animals that were part of a large group of marine invertebrates known as echinoderms making them more akin to starfish and sea urchins than plant life. 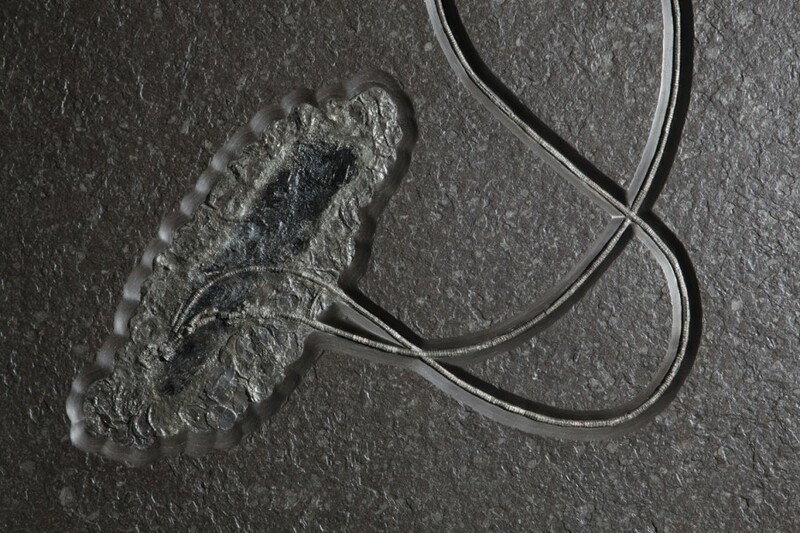 This specimen is attached to a piece of Jurassic wood and prepared by the finest experts in Germany. 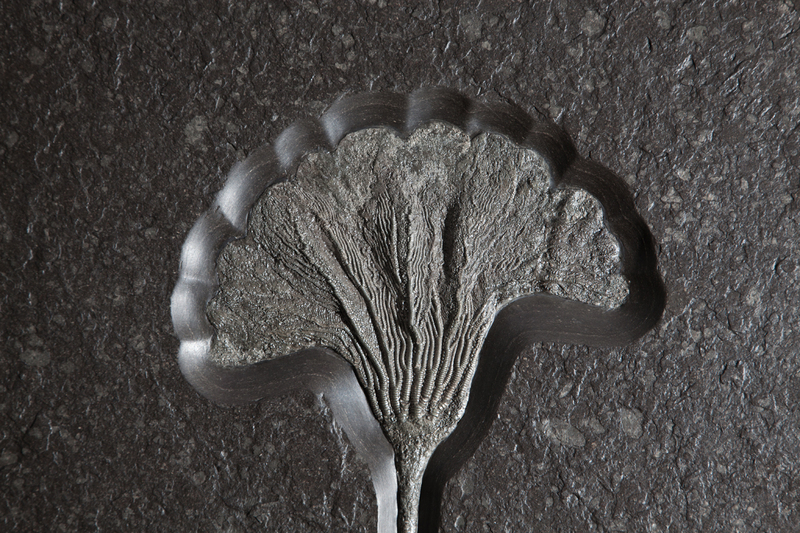 Crinoids from the Holzmaden shales are one of the most sought after fossils and are becoming increasingly hard to find, especially pieces of quality like this particular one.